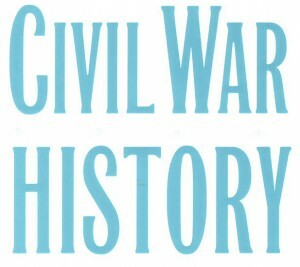 Description (from the web site): Civil War History is in its sixth decade as the leading scholarly journal of “the middle period”—covering not only the War Between the States but the events leading up to it and the results flowing from it. Its topics include slavery and abolition, antebellum and Reconstruction politics, diplomacy, social and cultural developments in mid–nineteenth century America, and military history. 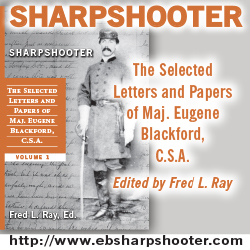 In addition to the major articles in each issue, comprehensive book reviews assist the scholar in keeping abreast of current literature in the field. 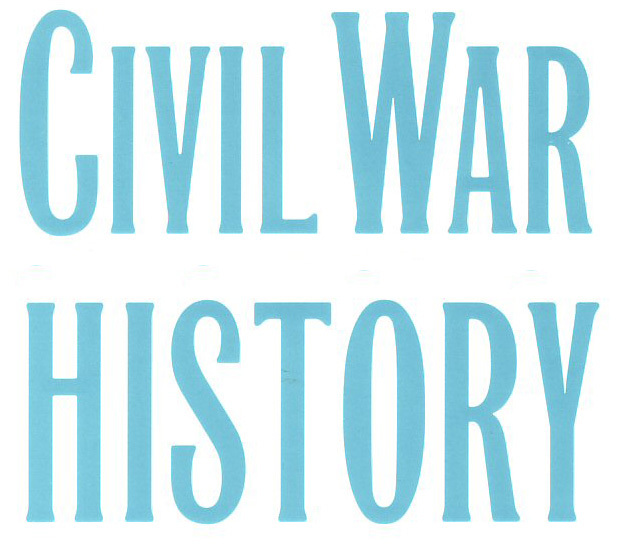 As the outstanding forum for studies in this pivotal period in American history, Civil War History belongs in every major library collection, including those for students, historians, buffs, and the interested general reader.